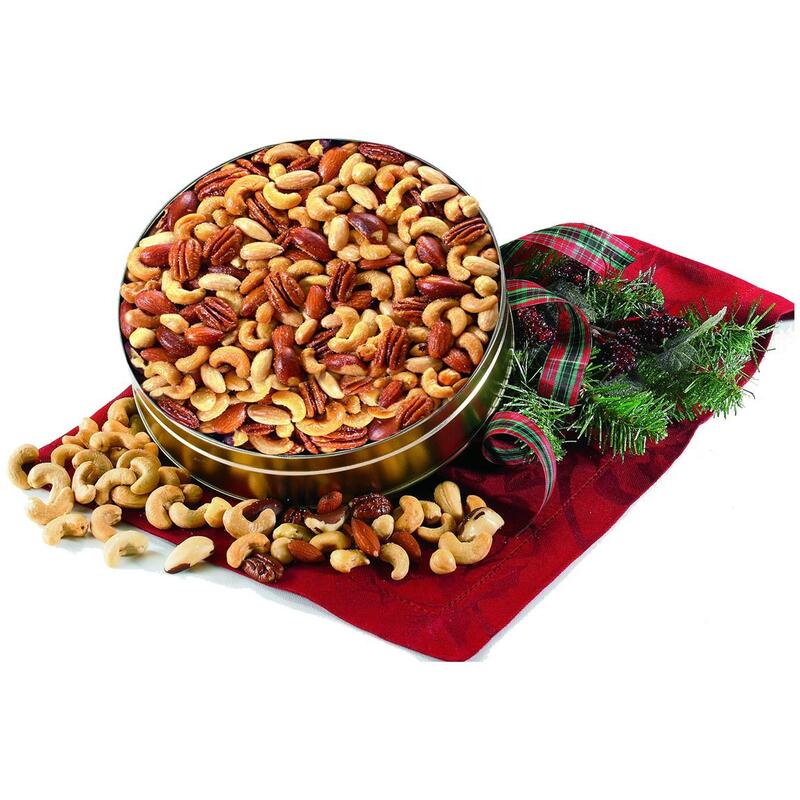 Figi's Deluxe Mixed Nuts, 1/2 lb. Figi's® Deluxe Mixed Nuts, 1/2 lb. Figi's® Deluxe Mixed Nuts. One-half pound of assorted deliciousness. Here's a fact about nuts: You can never stop at 1. Why is that? Because they taste good, and that's that. 40% of these Mixed Nuts are jumbo cashews, with the rest a combination of almonds, pecans, Brazil nuts and filberts. 8 ozs.